Get 200+ exclusive interviews now! 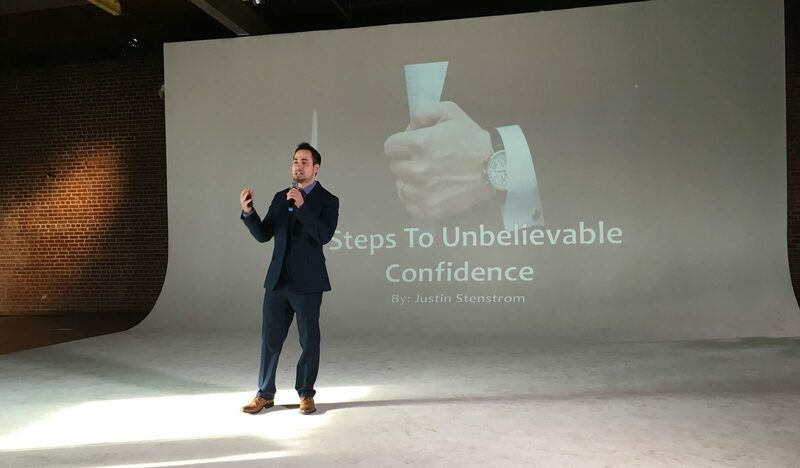 Justin Stenstrom is a nationally-acclaimed life coach, author, entrepreneur, and speaker. He is the Editor-in-Chief of EliteManMagazine.com, the founder of Elite Life Nutrition, and the host of the Elite Man Podcast where he interviews some of the best self-help experts in the world, including guests like Robert Greene, Grant Cardone, Dr. John Gray, Bas Rutten, Dr. Dale Bredesen, Kevin Harrington and many others. Once anxious, insecure, depressed, and unhappy, Justin’s overcome many of life’s greatest obstacles and loves nothing more than helping others do the same! Check out Justin's latest work and find his best content by watching him on YouTube! Justin's work has been featured in hundreds of publications. Here's just a few of them. 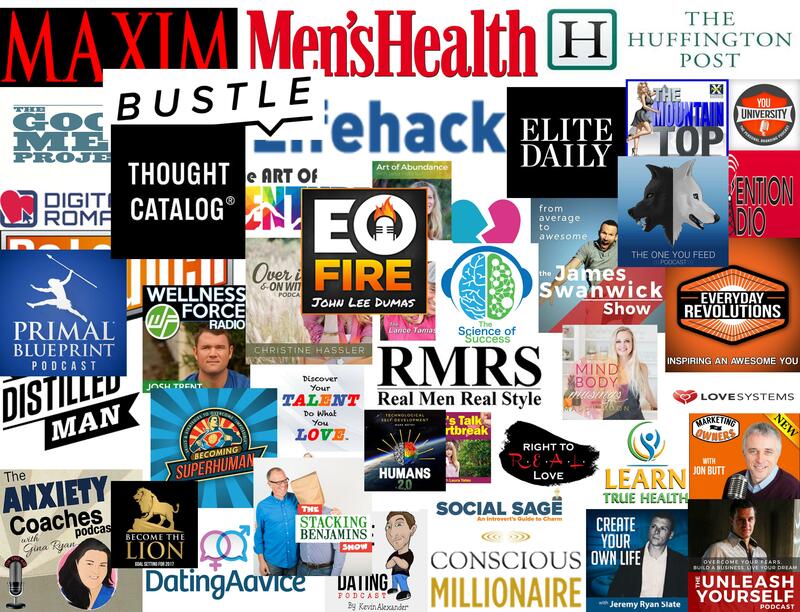 If you're serious about changing your life, subscribe to the Elite Man Podcast now!